Wildfowl and Wetlands Trust... Martin Mere. I am speechless!!! Such a wonderful, beautiful, portrait. And a new species for me. 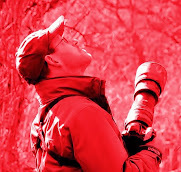 Brilliant shot of this extraordinary bird Andrew. Handsome bird! It's a new bird for me! 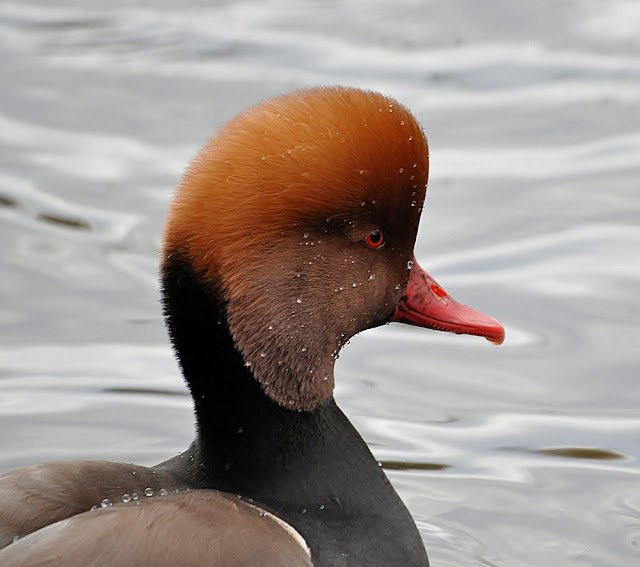 A fantastic portrait of the Red crested Pochard. What a beautiful bird, great shot! Now THAT is a hairdo! What a wonderful photo of a gorgeous bird!